The pictures in our web site can show you what our photography is like. But why should you book us as your wedding photographers? We believe that the photography should tell the story, not dictate the day.  We will be as unobtrusive as possible and yet leave you with the timeless memories of the wedding day. We will get all of the important pictures without making you and your guests stand around while endless groups are lined up. And lastly, you will find that it will be a pleasure to have us around on the day. Our first meeting is a chance for you to tell us about your plans, to have a look at some photos, and for you to see whether we might be the right photographers, any group shoot required will be discussed and agreed prior to the big day. We will always suggest you go away and have a think before deciding whether to book our services. When you decide to book us as your wedding photographers, we ask for a booking fee of £100. It is not necessary at this stage to decide on any option. Some time before the wedding, we will get together to discuss the details of the day. At this meeting we will do a portrait photo shoot with the two of you. This is just a bit of fun really, and helps us to get to know each other. A complimentary print is included from this shoot and, if you go for the option of having a DVD from the wedding day, all of the pictures are included. We will come along to the bride's house, or wherever the bride is getting ready, cover the ceremony, then go on to the wedding reception. We will shoot as many photographs as required to tell the wedding story, including any groups shots that you have requested. Following the wedding, we will edit the photographs. This takes at least as long as the photography itself, and usually longer! This is the part that less dedicated photographers will skimp on. All of the final set of wedding photos will be cropped, colour corrected, and retouched to remove any blemishes! The complete set, which depending on the wedding could be between 500 and 1000 pictures, are then put online for you and your guests to view. Your selection can then be made online, or we can meet to go through the photographs together with us. We find that the albums work well with between 150 and 200 pictures. These will be in a range of sizes, and usually a mixture of colour and black and white. 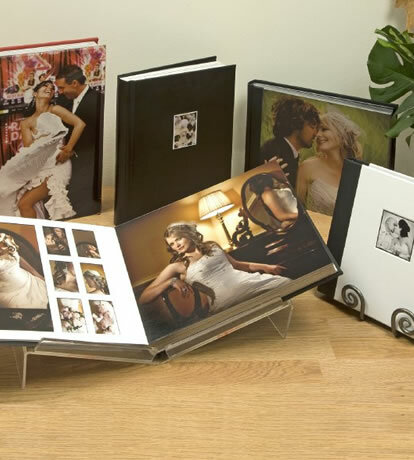 Our bespoke wedding albums are hand-made locally to our exclusive design. Should you not want a wedding album at this time, or if you would like to make up your own, we have the DVD ONLY option. The rest of our service is exactly the same as shown, but you get a high resolution digital copy of all of the photographs on a DVD instead of in a traditional wedding album. A DVD with the high-res files of all of the pictures from the wedding, including the pre-wedding shoot, is available as an option if you have an album. Price £150. Our prices reflect the cost of our time and experience, not the number of photographs. For very small mid-week weddings we do have some other options, but in general we will design you an album with around 200 photographs, chosen from many more. In addition we are of course happy to consider any other albums or presentation ideas that you might have.